The Consumer Academy is a series of training workshops for people with a lived experience of Alcohol and Drug treatment services. Through attending the workshops you will start to recognise and value the skills you have gained through your lived experience of using alcohol and drugs and accessing treatment services. Now I am starting to value and recognise the skills I have gained from my lived experience what is next? Well now it is time to harness your skills and start to think about how you would like to participate in AOD Treatment service design and delivery. There is a variety of choices about how you can use your skills: you may want to be a as a peer advocate or some of you may want to write policy, another person may want to be on the front desk to meet and greet and be that warm friendly face that understands how they can make a difference to a person when they are coming to a service, you may want to be called on to speak publicly about your experience to politicians and doctors. What and how you use your skills is your choice. Some of us are wanting the public spotlight and some of us are better in the background supporting the people that take on the public roles. How much will this cost me to attend the workshops? The workshops are free, Amazing. How do I find out when and where the workshops are being held? NUAA promotes the workshops on their webpage under events, on Facebook, twitter and through your local health service and feel free to call the office on 83547300 if you want to chat about the workshops. Why is NUAA doing this? As a Peer based organisation NUAA advocates and promotes the value of people’s lived experience and through the Consumer Academy we want to empower AOD service users to participate in the design and delivery of alcohol and drug treatment service. NUAA will keep you informed about opportunities that come up for peers both voluntary and paid roles. 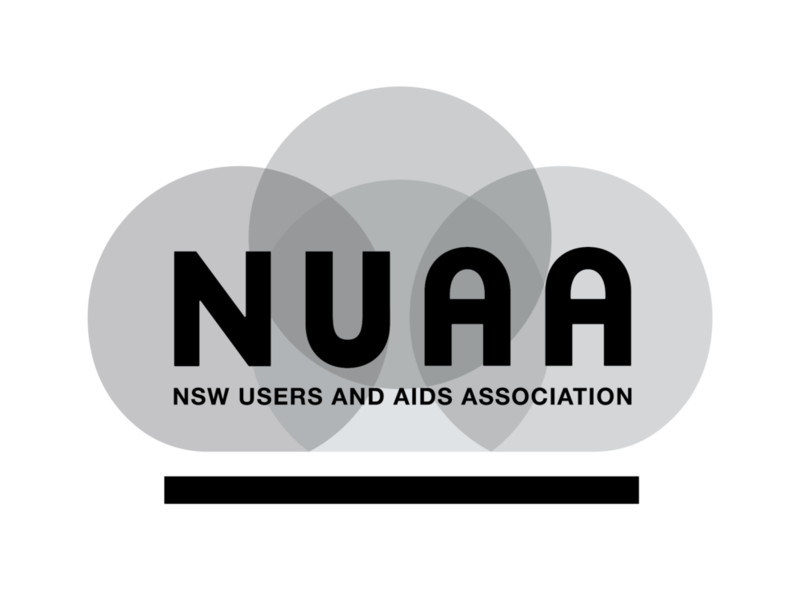 NUAA will invite you to events/forums and provide ongoing support and mentoring for people who request it. The Consumer Academy is a new initiative being rolled out by NUAA funded by Went West Primary Health Network in Western Sydney and Central Eastern Sydney Primary Health Network in the East. In September 2018, NUAA will be hosting a Consumer and Peer Forum bringing our community together from all over New South Wales and Australia to celebrate the great work and achievement done for and by the community. You will have the opportunity to share your experience as a consumer and peer, here other people’s stories, attend workshops to enhance your skills and knowledge, or bask in the company of your community. Jun 18 WHAT IS THE PEER AND CONSUMER FORUM?